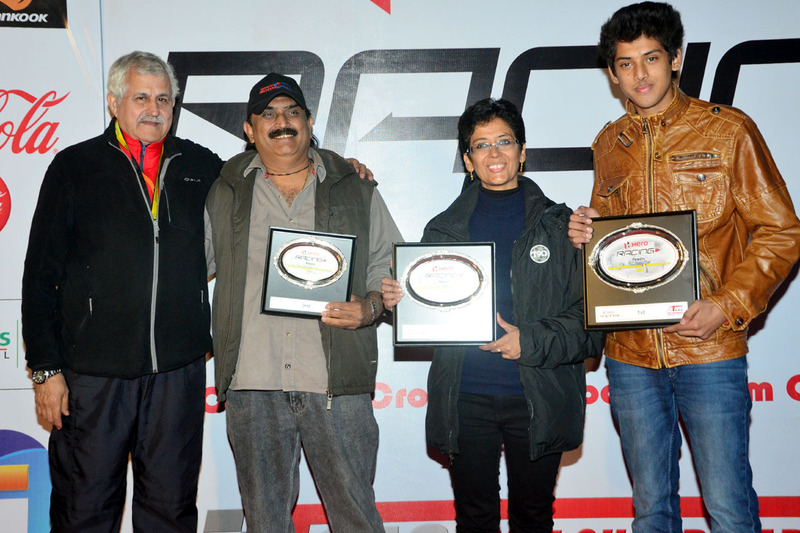 Mohali , December 21, 2014 : Well- known rallyist from Delhi, Bobbie Bhogal won the top honours by remaining the fastest of all at the final rounds of 6th Hero Racing OYA Autocross, Motocross and Offroad Challenge which concluded on Sunday. 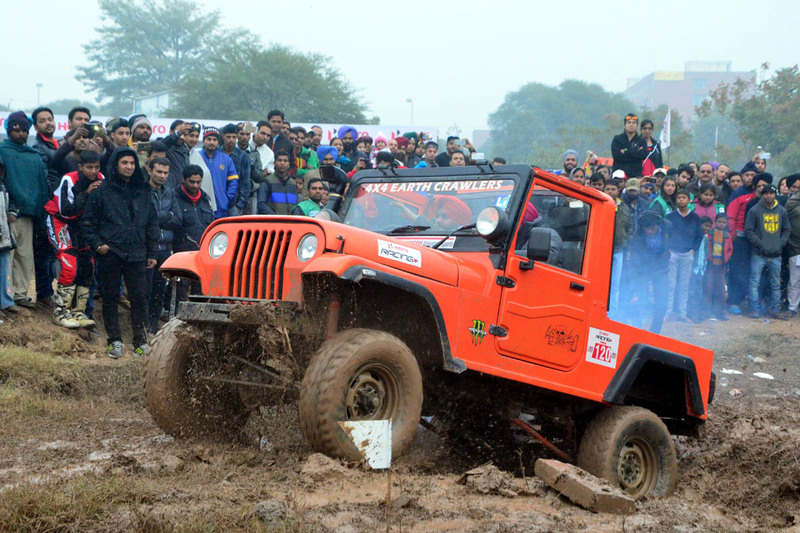 The grand finale was flagged off by the DIG, Punjab Naunihal Singh at GMADA Ground, opposite PUDA Bhawan, Phase 8, Mohali. 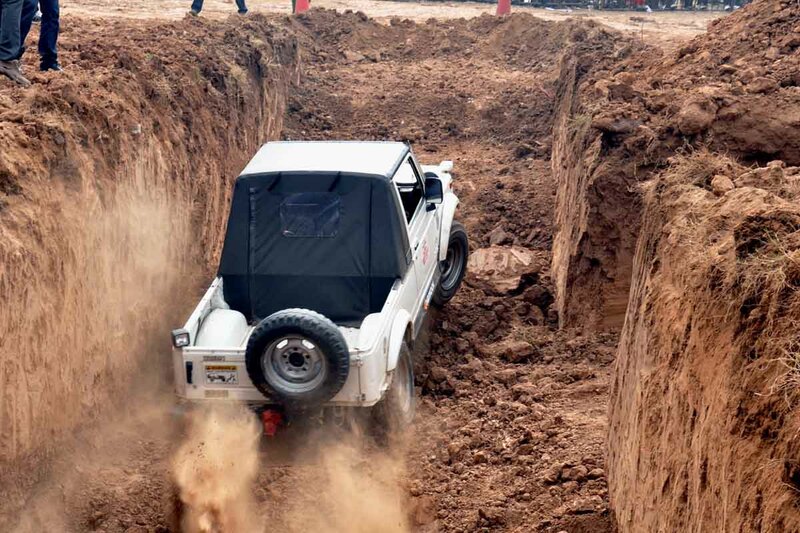 In Autocross, Bobbie Bhogal stood first, second position was bagged by Jagbir Nirwan and Sanjay Sikand secured the third position. In the open category the first position was again bagged by Bobbie Bhogal, second went to Jagbir Nirwan and third position was secured by Sanjay Sikand. 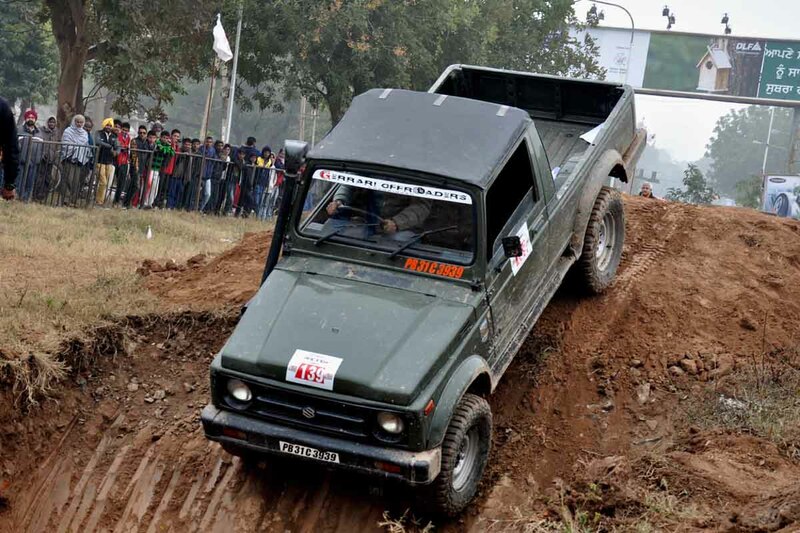 In the diesel category, Arjun Rao stood first while Bani Yadav bagged the second position and Suresh Yadav secured the third position. In the Novice category, Arjun stood first, Jaggi secured the second and Devinder Singh bagged the third position. In Upto 1600 cetgory, Sanjay Sikand stood first, Bobbie Bhogal stood second and Jagbir Nirwan secured the third position. In Upto 1400 category, Samrat Yadav stood first, Parishrut Jhina second and Amber Uddasi bagged third position. In 4X4 open category, Harpreet Bawa stood first, Suresh Rana stood second and Harvinder Bhola stood third. In Upto 1400 category, Suresh Rana bagged first position, Samrat Yadav stood second and Harvinder Bhola stood third. In Women category Bani Yadav stood first and second position went to Vaneeta Kang. 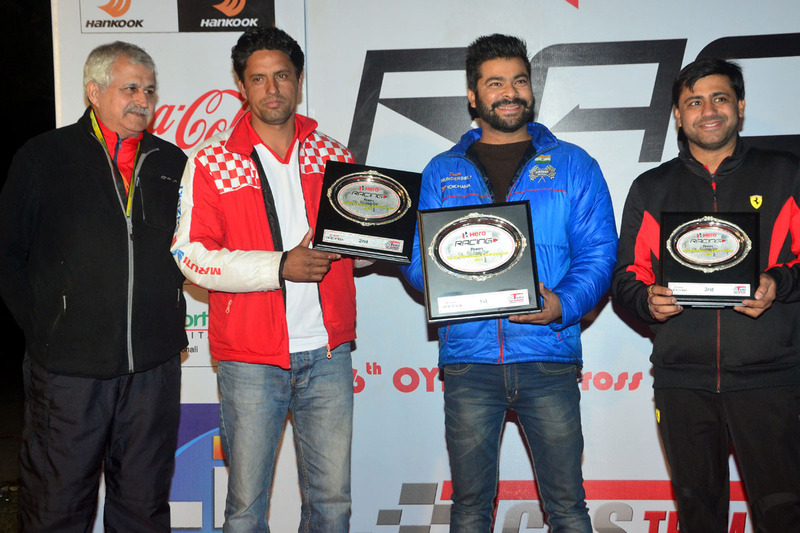 In Motocross, Group A (fastest bikes), V S Naresh stood first, Sohail Ahmad bagged the second position and Mohit Verma secured the third position. In the Group B, Sohail Ahmad stood first, V S Naresh bagged the second position and the third position went to Yash Pawar. In Above 165 category, VS Naresh stood first, Sohail Ahmad bagged the second position and third position was secured by Grishin K. In Local category, Mohit Verma stood first, Nirushu Kanwar bagged the second position and Jeevanjeet Singh secured the position. In UPTO 165 category, V S Naresh stood first, Sohail Ahmad secured the second position and stood third Yash Pawar. In Upto 135 category, Mohit Verma stood first, Deepak Madan secured the second position and Rupender Singh stood third. In above 165 category, V S Naresh stood first, Sohail Ahmad second and Rihan Khan bagged the third position. Gulpreet Aulakh, the patron of Old Yadvindrians Association and founder of Team Chandigarh Adventure Sports (TCAS), “ This time we have created a record by conducting 345 races in this event which went smoothly. 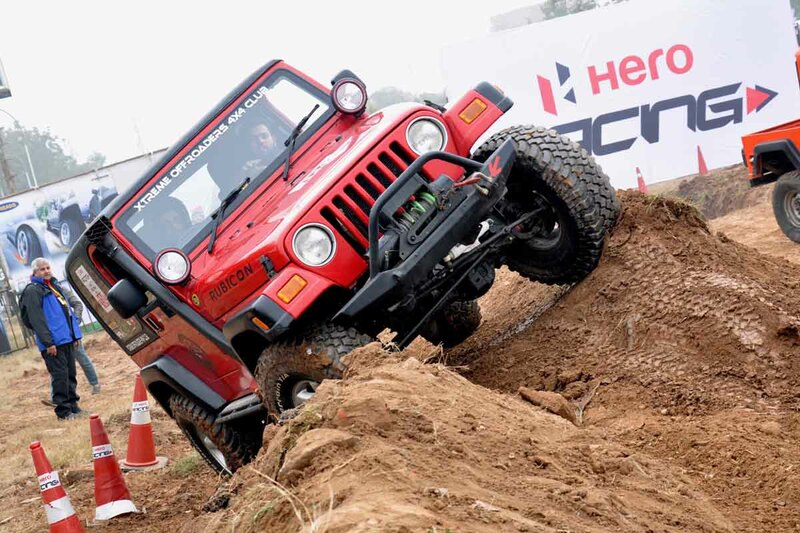 The off roading category witnessed the highest participation in the north India where 55 vehicles participated. 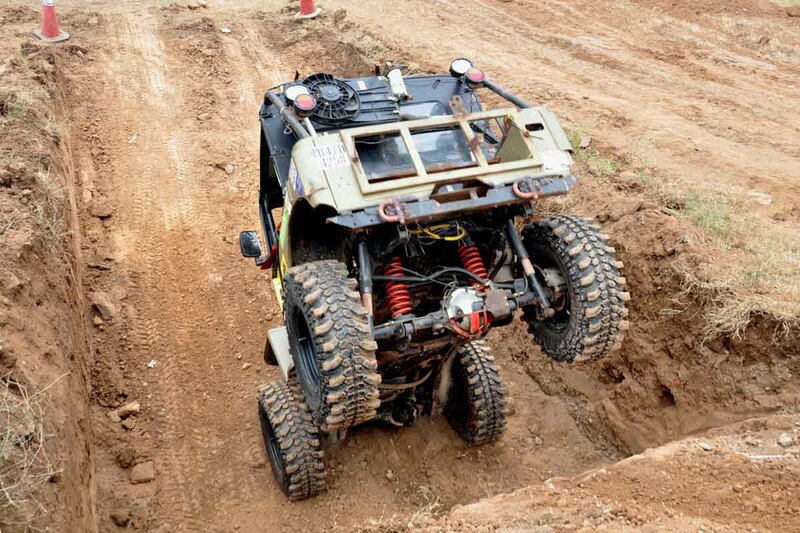 The event will be more adventurous and ground will be more technical next year”. Nikhil Jaspal, Co founder of TCAS and steward of the event, “It was a matter of pride that three-day event attracted huge number of spectators this time. 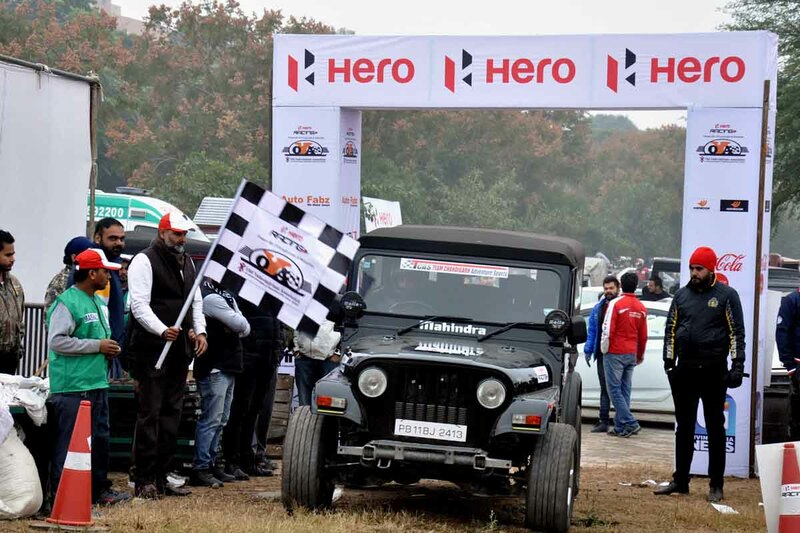 The finest drivers and rallyists from different parts of the country participated in this challenge. 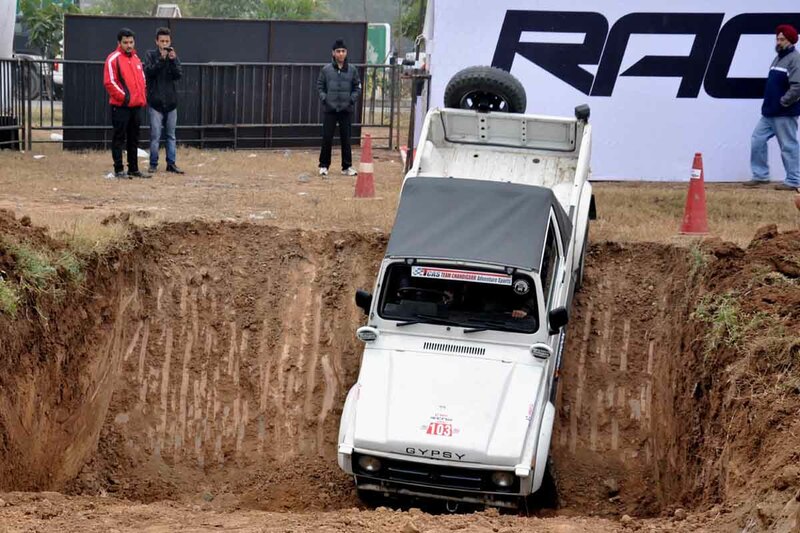 The scrutiny of the vehicles was held as per the norms of the Federation of Motorsport Clubs of India (FMSCI)”.